Call 614-267-3800 to make an appointment! 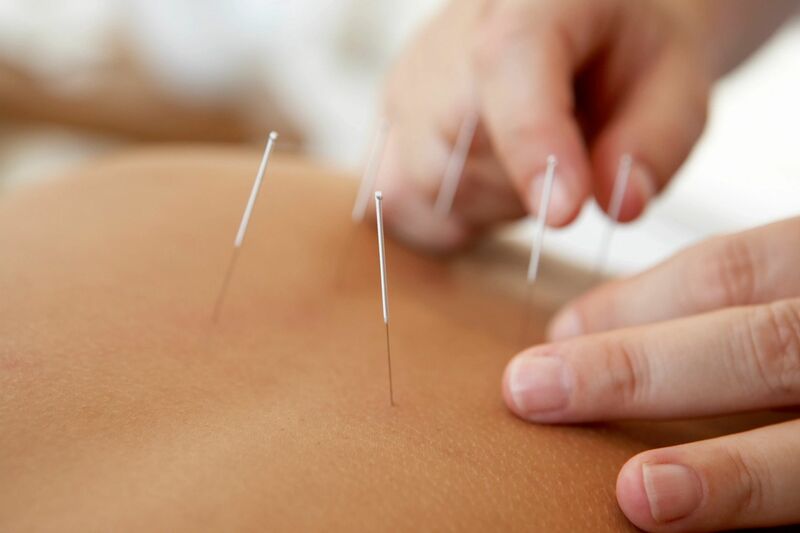 Hailing Zhang L.Ac, D.OM has over 30 years of clinical experience and specializes in using acupuncture to treat conditions including: infertility, smoking, pain management, and weight loss. 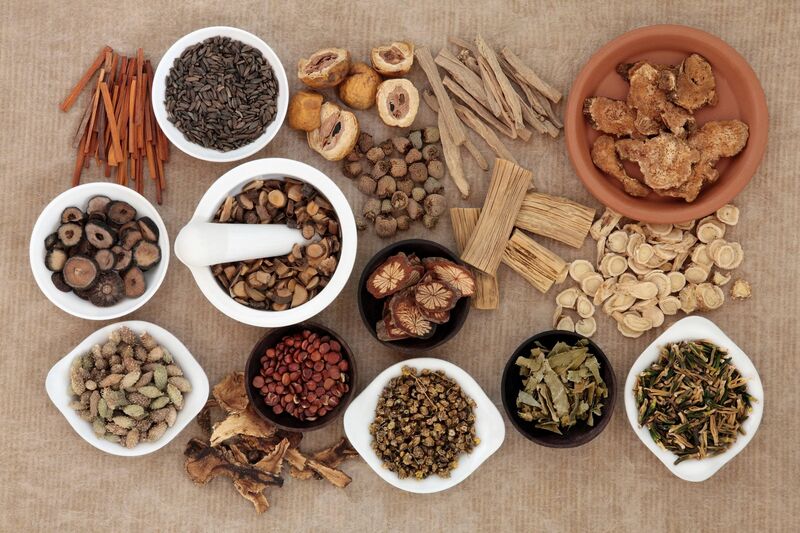 At our clinic, we use Chinese Herbal Medicine to enhance the effects of acupuncture and improve your overall health. Our therapist, Jennifer Chang, trained to relieve pain, and help improve the overall functionality of the body.